Innovative medicines should be made available to patients at the earliest possible stage. 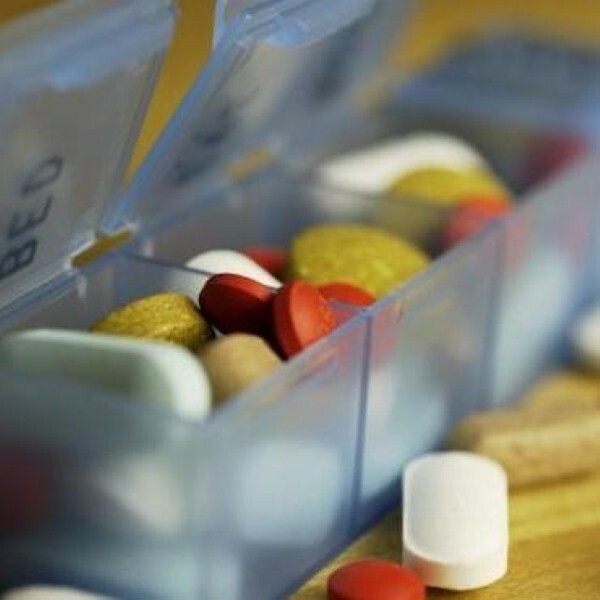 This is according to the Expert Group on Innovation in the Regulation of Healthcare and the body wants to see an acceleration in the distribution of drugs if there is an unmet medical need. Legal flexibilities already exist in this area, but it does not believe they are being used effectively. Instead, the Expert Group thinks the Medicines and Healthcare Products Regulatory Agency (MHRA) – the body responsible for regulating all medicines and medical devices in the UK – should be pressurising the European Medicines Agency to call for adaptive licensing at the earliest possible opportunity. By doing so, companies would be able to put forward pilot products to use these flexibilities – as a result the group supports the proposed UK early access scheme for unlicensed medicines. It also believes the government should consider accommodating within the system a process whereby a product can be identified for a potential candidate for the early access scheme. Dr Ian Hudson, chief executive of the MHRA, said: "The MHRA is committed to playing its part in creating an environment that will encourage innovation and help patients get faster access to new, innovative medicines and treatments. "We want to see improvement in the health of millions of people. There are a range of regulatory tools that can be appropriately used to allow innovative products to be developed in an optimal way for the benefit of public health." He added organisations can get in touch with MHRA to get both scientific and regulatory advice. A report created by the Expert Group has now been passed on to the Department of Health and the Department for Business, Innovation and Skills, who are set to consider it before making an announcement about the next course of action.